At Berlin Patten Ebling, we are constantly asked “do I need to disclose that?” when it comes to the sale of residential property. Our answer to that question is always an unequivocal yes. When in doubt, DISCLOSE! While we have touched on this topic before, we thought it was important to revisit the topic with so many distressed homes being sold in Florida by investors and then renovated for a quick sale. As many of you are aware, the Florida Supreme Court case of Johnson v. Davis, 480 So.2d 625 (Fla. 1985) is the seminal case regarding seller disclosure. Without repeating the facts for the millionth time, the decision holds that sellers of residential property in Florida are obligated to disclose all facts which materially affect the value of the property. Since Johnson v. Davis, the issues of what constitutes “knowledge” and “AS-IS” have become a constant source of contention throughout Florida courts. Well, the recent case Bowman v. Barker, 40 Fla. L. Weekly D2091b (1st DCA 2015), provides a little clarity on the issues. In Bowman v. Baker, the buyer filed suit against the seller alleging that the seller failed to disclose known defects in the house. The lower court ruled in favor of the seller in granting seller’s motion for summary judgment. The First District Court reversed the lower court’s decision and found that “despite selling the house “as is,” the “sellers” had a duty to disclose what they knew about its condition, and they undertook to make disclosures to the “buyer” about the condition of the house. The record demonstrates triable issues of fact about what that condition was, what the “sellers” knew about it, what disclosures were made, and whether those disclosures were accurate.” Essentially, the First District Court found that the buyer had demonstrated the existence of facts and inferences that should have allowed the case to go to trial and that despite selling the house “as is,” the seller had a duty to disclose what they knew about the home’s condition. 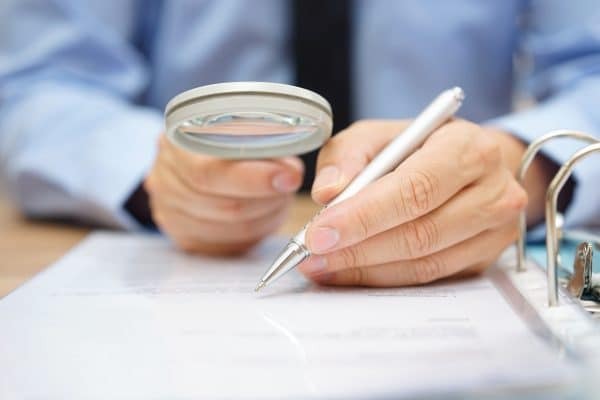 This is great news for buyers as this decision reinforces the fact that sellers must disclose known hidden defects for properties sold in their “as in” condition. While this can be concerning for sellers, the moral of the story is when in doubt, DISCLOSE! With all that being said, it shouldn’t be hard to see why a detailed and accurate “Seller Disclosure” will go a long way in helping/protecting ALL parties to a transaction. As always, we urge you to contact your local real estate attorney when buying or selling real property, especially when there is a question regarding disclosure.